Lightning above the city. Newcastle Lightning photo. 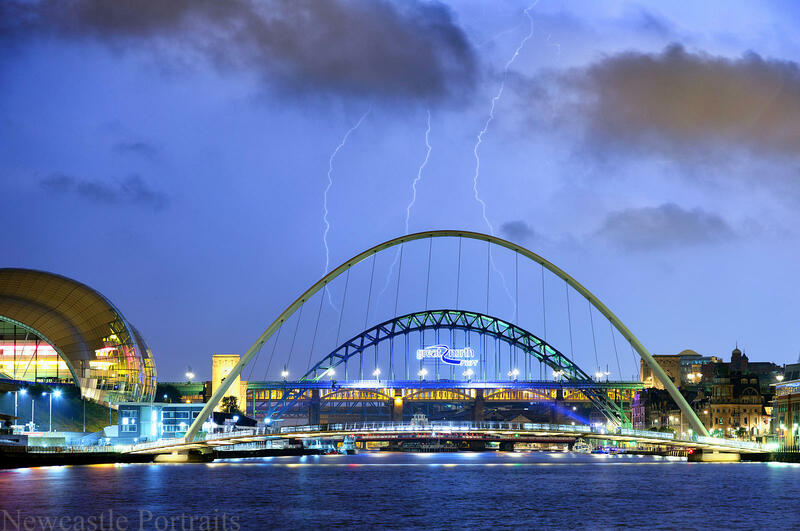 Newcastle Lightning print. Newcastle Lightning canvas.